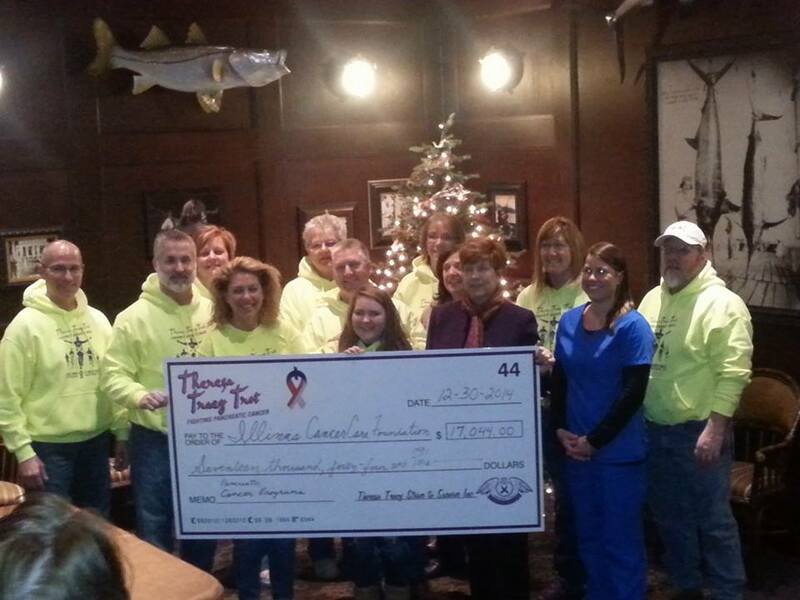 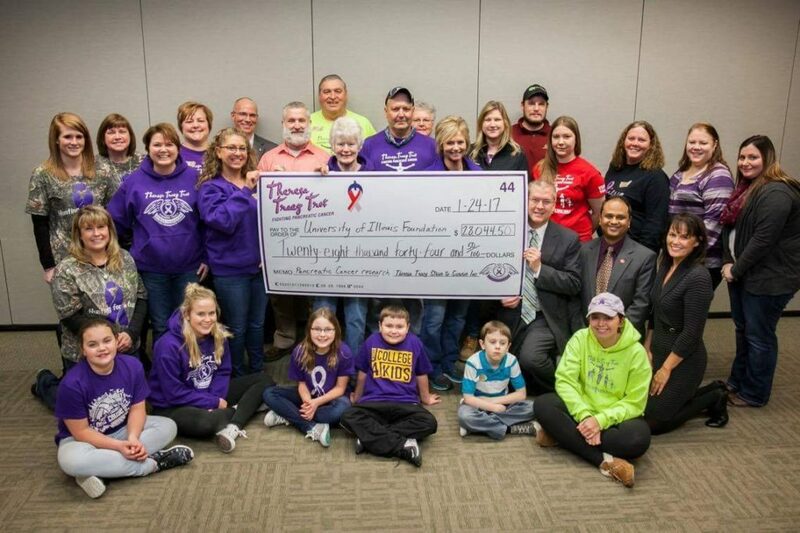 In keeping with the values of our mission, Theresa Tracy Strive to Survive donates the proceeds of our events to local organizations. 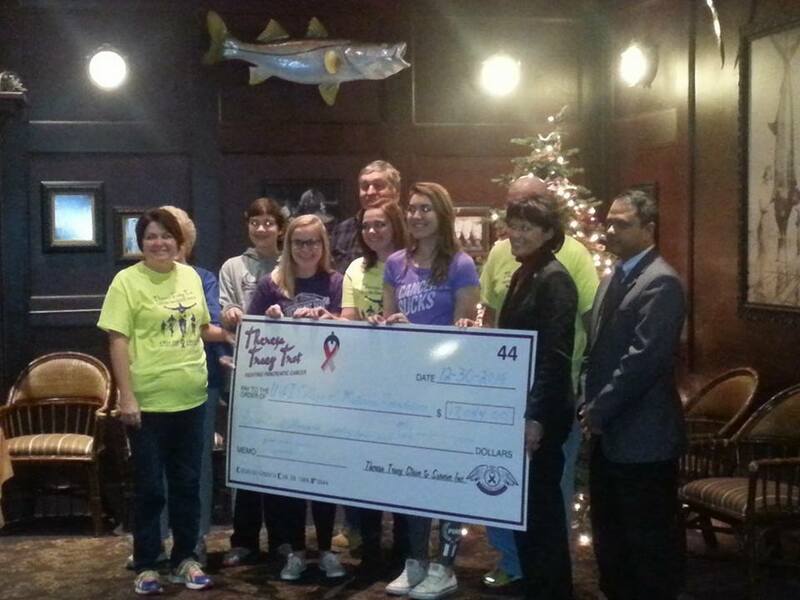 The proceeds will provide valuable funding for clinical research, testing, and treatment of pancreatic cancer here in Central Illinois. 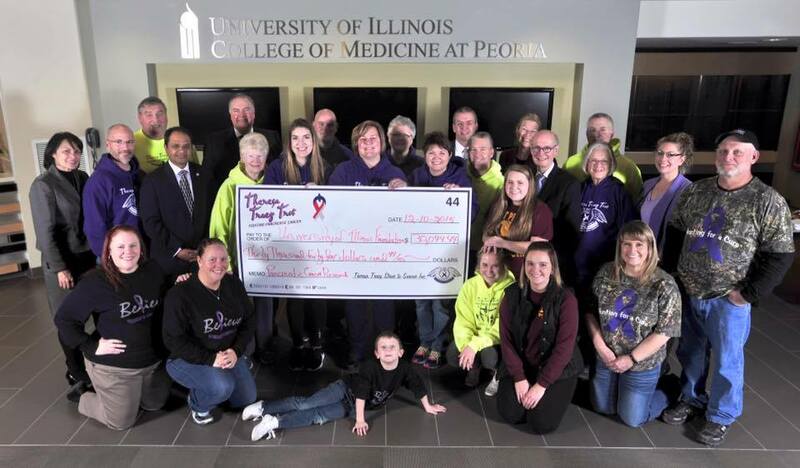 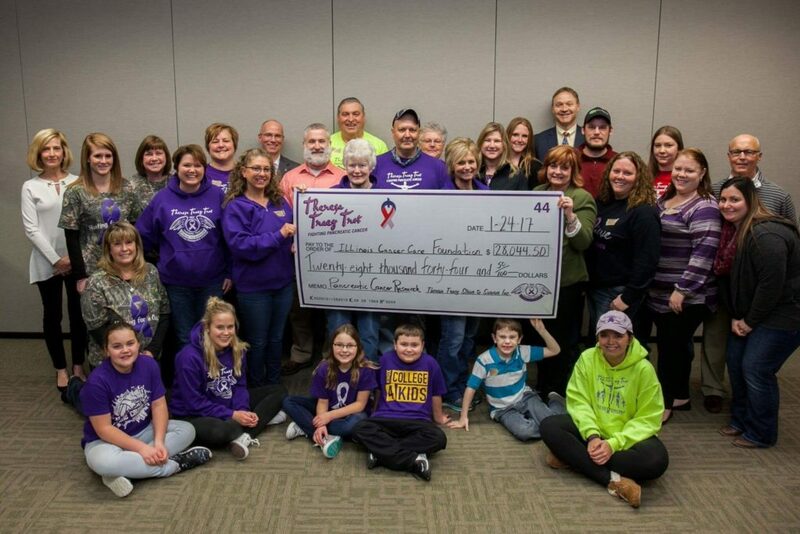 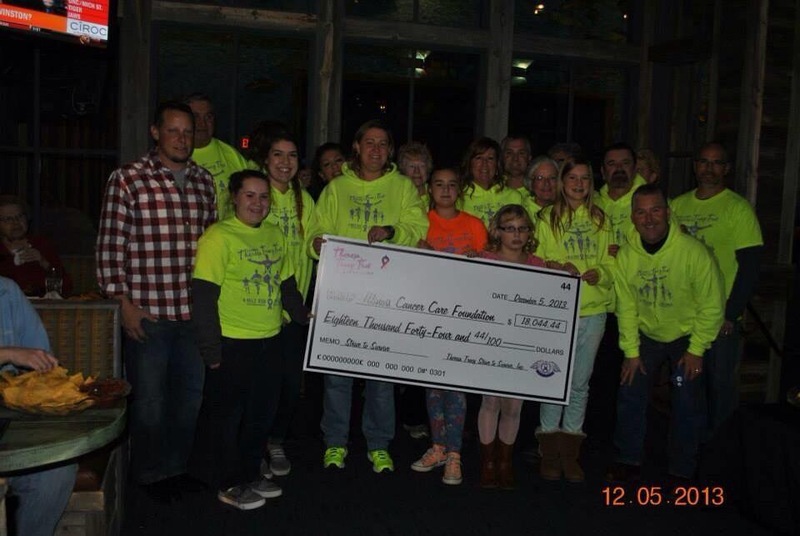 We have chosen to give to the University of Illinois Foundation, College of Medicine Peoria to fund pancreatic cancer research being conducted by Dr. Chris Gondi and to Illinois Cancer Care Foundation to fund clinical pancreatic cancer trial research.